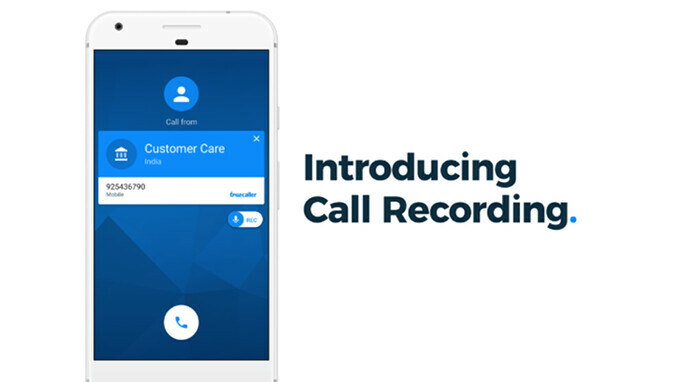 In an effort to put an end to harassment and fraudulent calls, Truecaller developers announced that it's adding a new Premium feature to its Android app: call recording. Also, the new feature should help Truecaller users to keep track of important conversations they have with businesses, colleagues, and people in general. People use Truecaller to help their communication be more safe and efficient. From users identifying new business clients to empowering women in their fight against harassment or objectionable calls, or for everyone being protected from potential fraud. Truecaller has been there to safeguard calls and SMS to give you the right to know who is trying to get in contact. Apparently, call recording was one of the highly-requested features from Truecaller users, so devs have decided to include it in the Premium package, along with other features like “Who viewed my profile,” ad-free experience, contact requests, and premium badge for profiles. But how does the new call recording really works? It's pretty simple, as you can now toggle on the recording feature from the Truecaller Caller ID screen when you receive a call. Keep in mind that all recordings are stored on your phone since this isn't a cloud-based feature. Also, if you don't have a Premium subscription, Truecaller devs announced they will allow all Android users to try the new call recording feature for free for 14 days.